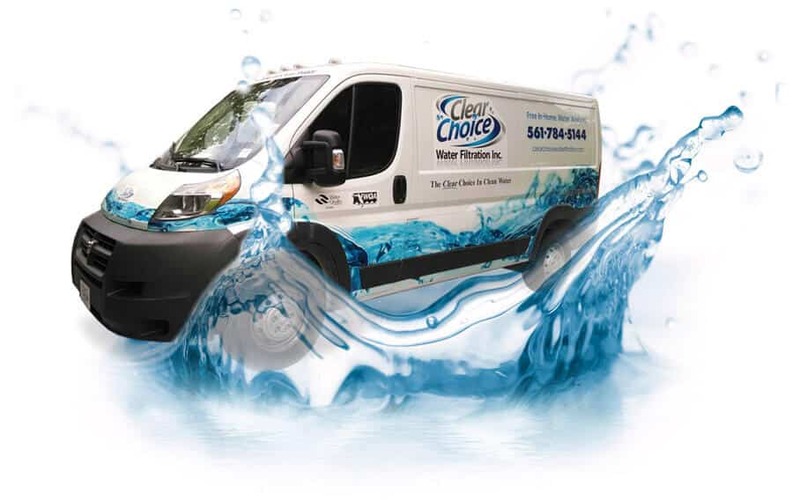 Contact Us | Clear Choice Water Filtration Inc.
Clear Choice Water Filtration is waiting to hear from you. Our technicians are on duty seven days a week and when youâ€™ve got questions, weâ€™re ready with answers. From repair, to water filtration systems, we are here to provide you with the cleanest water possible for your home or business.